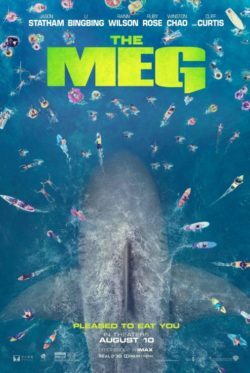 Media Mikes is proud to be hosting an advance screening of the action/horror film “The Meg” starring Jason Statham, Ruby Rose, Li Bingbing and Rainn Wilson. Click below to get tickets, first come first serve! Good luck and like always leave a comment here after you’ve seen the film!